What the famous singer, actor, and director is doing to change the state of women’s heart health. WebMD the Magazine – Feature. On screen, Barbra Streisand’s newest role as therapist Rozalin Focker (seen in Little Fockers, which opened in late December 2010) alongside Robert DeNiro, Ben Stiller, and Dustin Hoffman, shows just how in tune the legendary performer is with matters of the heart. An Important PSA from Roz Focker! This holiday season, more than one woman treated by the Cedars-Sinai Women’s Heart Center is celebrating with her family because our gender-specific heart care saves lives. Video Clips: Teasers from Larry King Interview (to air 15 December). Video Clip: Good Morning America Interview. 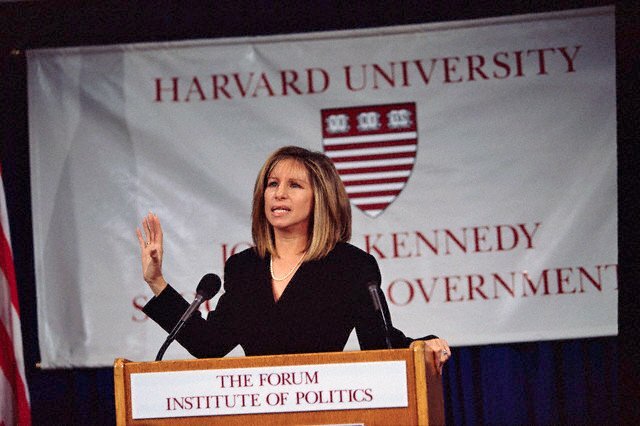 This Week: Barbra on Larry King, Good Morning America and Nightline. Ever Wanted to Attend a Film Premiere? Donate $29 to Barbra’s campaign to benefit the Women’s Heart Center at Cedars-Sinai Hospital and you could win a pair of tickets to the Little Fockers World Premiere in New York on December 15 at the Ziegfeld Theatre. Not only could you win tickets to the premiere, but you’ll also be invited to have dinner after the screening. LOS ANGELES (Reuters) – It’s not exactly opening your home to guests at a holiday party, but for film and singing star Barbra Streisand and her fans, it’s pretty close. This week Streisand has seen her first book land in stores, but it’s no memoir of star turns in films such as “Funny Girl” or “The Way We Were,” nor does it recount the making of albums that have sold over 71 million copies. Signed Copy of The Ultimate Collection Up For Grabs! We’re thrilled to announce a NEW contest which starts today (24 November). 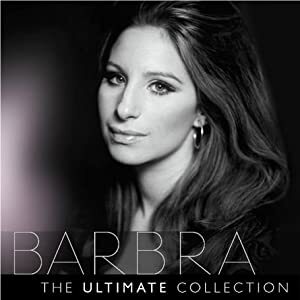 Donate ANY amount at www.crowdrise.com/barbrastreisand – and you could win a SIGNED copy of “The Ultimate Collection” – a new CD that has never been released in America, containing many of Barbra’s greatest hits over the years.